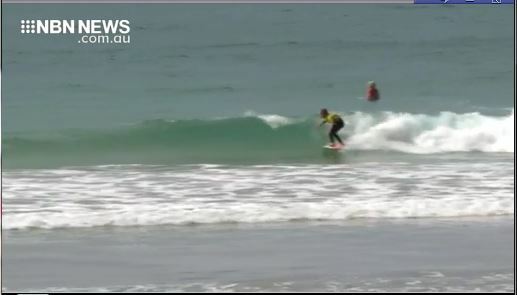 The Hunter’s Mike Clayton-Brown was unlucky to miss out on the under-16 crown at the Oz Grom Cup in Coffs Harbour. The Merewether boardrider was leading for most of the final, posting an early eight point three, before backing that up with a five point one. Gold Coast natural footer Jackson Graham then bagged a late nine point five, to relegate Clayton-Brown to second.